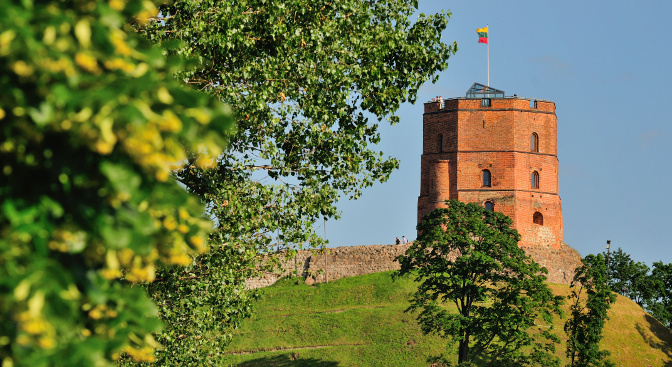 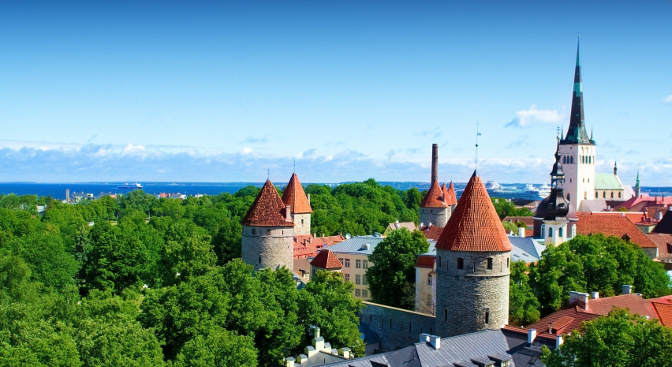 We will take you to the small Latvian town located approximately 40 km from Riga and bring you directly to the dog sledding start point. 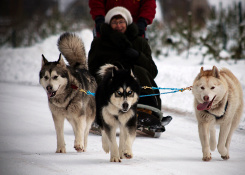 From here you will enjoy classic 5 km dog sledding tour. 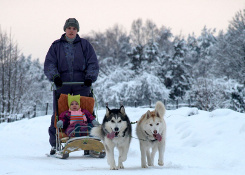 Siberian Huskies and Alaskan Malamutes will be happy to accompany you on this unforgettable winter activity! 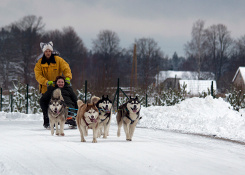 Please contact us info@grandbaltics.com to book Dog Sledding in the Latvian Countryside.